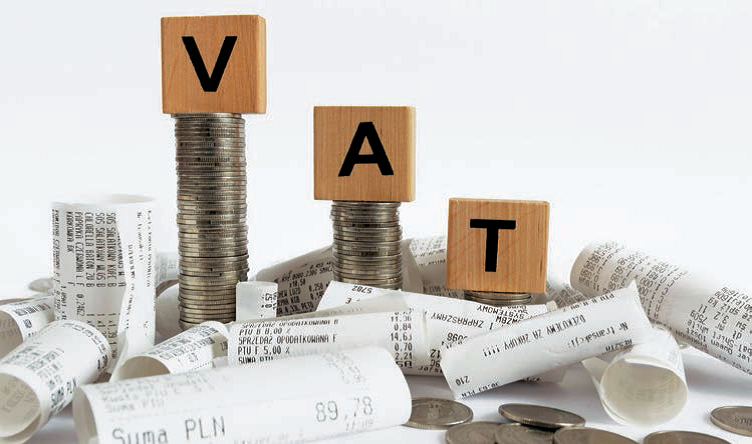 Bahrain’s introduction of VAT this year means the government will profit from virtually every sales transaction on the island, but that’s still not enough to plug a large gap in the kingdom’s finances and wean it off aid from richer neighbors. Saudi Arabia, along with Kuwait and the United Arab Emirates, financially assisted Bahrain last year when a prolonged period of lower oil prices pushed its public debt to nearly 93 percent of annual economic output. Their $10 billion bailout pledge, along with Bahrain’s inclusion in JPMorgan’s emerging market indexes, have transformed its bonds from a bad bet to a boon for investors. The price of Bahrain’s 2028 dollar bonds has risen by a third from a record low last June when the country looked in danger of default. But that upward trajectory could go into reverse if Manama does not tackle its spending overruns. With an overall deficit last year equivalent to 11.7 percent of annual economic output, according to an estimate by the International Monetary Fund (IMF), Bahrain would need to introduce a raft of new taxes and spending cuts to eliminate its budget deficit by 2022, a target set as part of its bailout. But the country’s government is seeking to avoid austerity measures where possible, and of taxes, fees and spending cuts dampening growth. 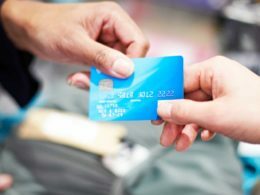 Instead, the government has set its sights on trying to grow the local economy to boost revenues and balance the books. 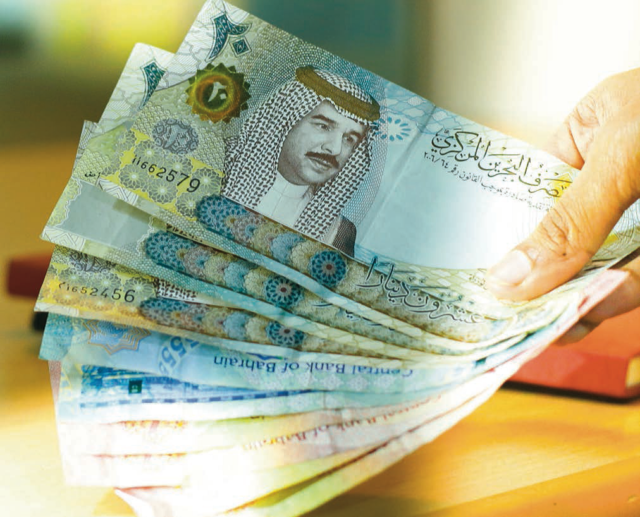 Investments in the fintech sector, a major oil and gas find and the development of Bahrain as a hub for foreign companies wanting to tap into the larger Saudi Arabian market are all initiatives touted by the government as future sources of revenue. But they are not seen as sufficient to close the gap by 2022. The IMF said last month that it expects the economy to grow around 1.8 percent this year, the same pace as last year, and said additional reform efforts were needed. “We still think there will be deficits at the end of the period,” said Trevor Cullinan, sovereign credit analyst at Standard & Poor’s, which like the other main rating agencies has a junk rating on Bahrain’s debt. 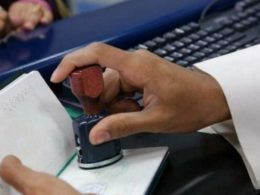 Bahrain’s ministry of finance and national economy said the country’s fiscal program was on track to deliver a balanced budget in 2022. 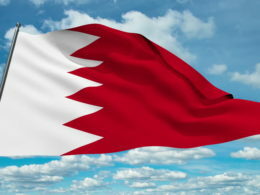 “This is a comprehensive and credible plan which, through a combination of spending reductions and revenue measures, is already delivering significant progress,” the ministry said in a statement A recovering oil price, along with new excise taxes and cuts in subsidies for water and power consumption have helped shrink Bahrain’s deficit from a record 18.4 percent of gross domestic product (GDP) in 2015. 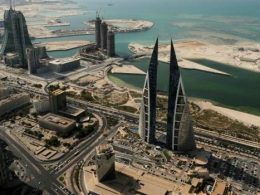 As part of the bailout from its Gulf allies, Bahrain agreed to introduce a 5 percent value added tax (VAT), as well as further subsidy cuts and a voluntary retirement plan for state workers. But the government has ruled out taxing income or company profits, partly to continue attracting business to a region where such taxes are nonexistent. The plunge in the oil price has forced all Gulf states, including Saudi Arabia, to re-think generous welfare programs and push economic diversification harder. Bahrain, which does not have the vast oil wealth of its neighbors, discovered a large oil and gas field off its west coast last year and is in talks with U.S. oil companies about developing it. The discovery could be an important source of revenue but its benefits are unlikely to materialize soon as converting the estimates to reserves is a costly and lengthy process. 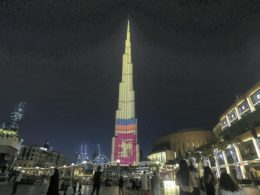 “It takes a minimum of four to five years, so if you’re going to get any revenue it’s not going to be immediate, so you still have to face the adjustment to a large fiscal deficit and a large budget deficit,” said Nasser Saidi, a Dubai-based economist. In the meantime, Bahrain has been trying to market itself as a financial technology hub for the Middle East and North Africa. Last year, it inaugurated Bahrain FinTech Bay, a state-backed platform, offering technology companies office space, networking events and a mobile app for collaborations.